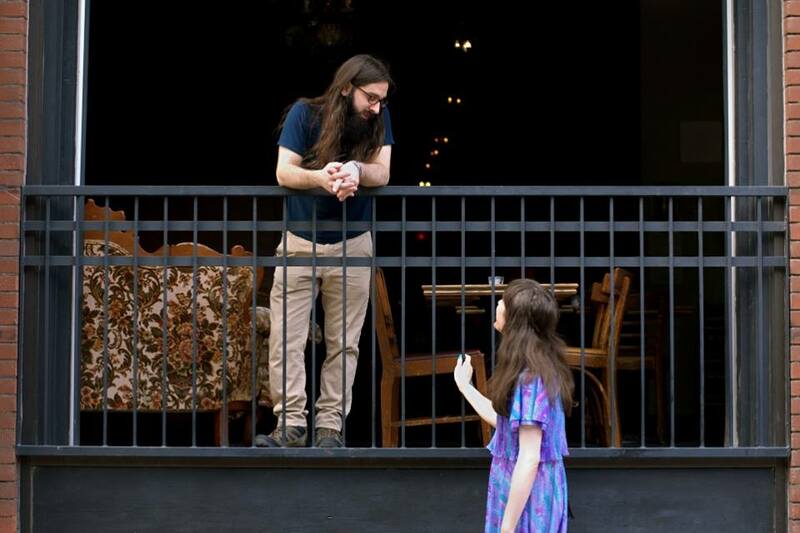 When I first stepped into The Baltimore House, it was a love at first sight, where-have-you-been-all-my-life moment. There was nothing like it in Hamilton, and it clicked; it was like a piece we never knew was missing. I remember seeing co-owners Grant Winestock and Jimmy Skembaris in the paper and being so inspired to learn that two former McMaster Theatre & Film/English students (just like me) created such a place. It still inspires me to this day. That first visit on December 19, 2011, only the café side “The Maryland Room” was open, but the Gothic-inspired space was enough to have me hooked. 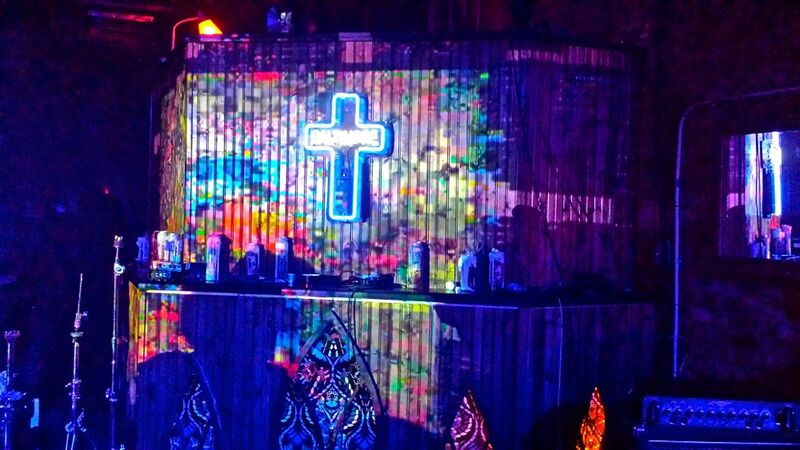 Exposed brick, wooden church pews, disco ball, candlesticks, brocade wallpaper, stacks of books. Coffee served on silver platters with chocolate on the side, grilled cheese sandwiches named after Edgar Allan Poe poems. It was perfect. A month later when visiting, Baltimore House co-owner Katy Winestock gave me a sneak peek at the larger side, “The Parlour,” before it was unveiled: the gorgeous bar, pulpit-style DJ booth with its soon iconic neon blue cross, mismatched antique furniture, and large garage door onlooking King William. 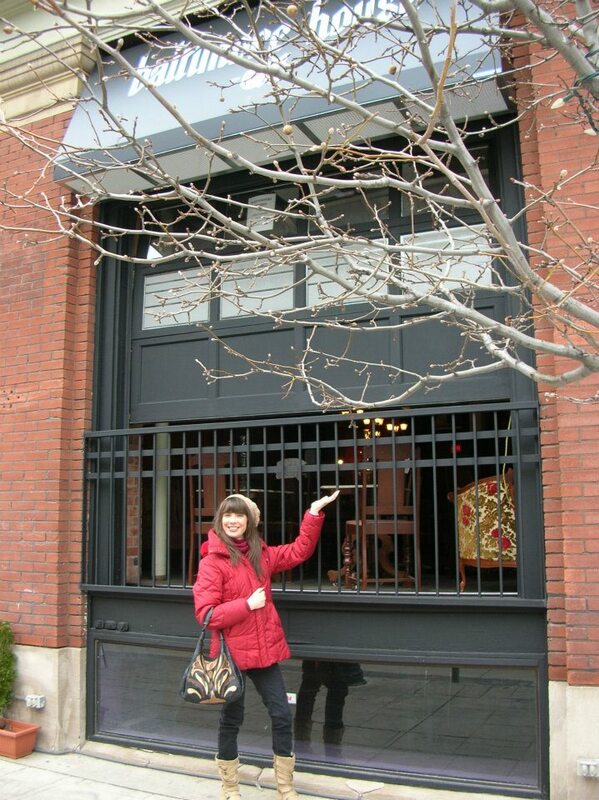 At the time, King William had Homegrown Hamilton (which also had a December 2011 grand opening) and Club Absinthe was newly moved into The Right House after closing their original location on King in December 2011. The street was full of potential, and The Baltimore House brought so much to it. 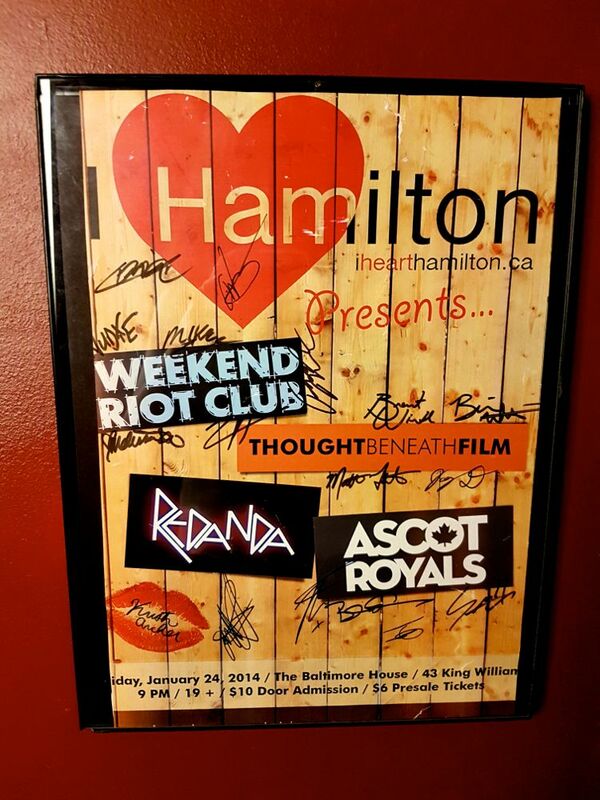 Those three venues were major pillars of the street, and of Hamilton’s music scene (Absinthe, of course, is still standing). Little did I know in those early days what the space would go on to mean to me. 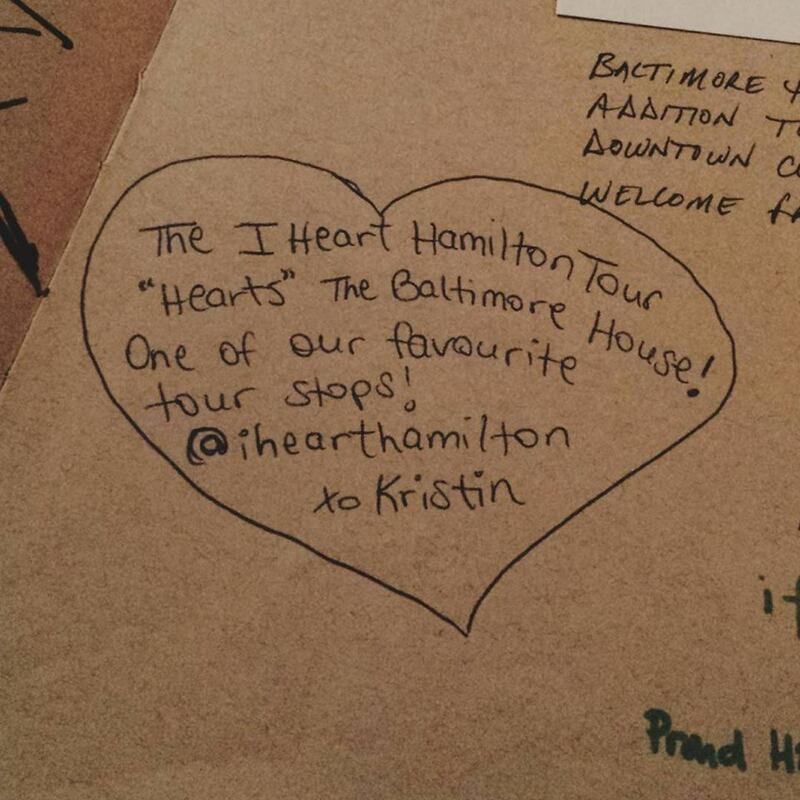 I Heart Hamilton started in May 2011, and Baltimore House in December, and in many ways we rolled alongside each other while growing and supporting each other. It breaks my heart to see it go. I had the pleasure of booking 7 shows at Baltimore House. The whole team was a dream to work with and I loved curating lineups. A huge highlight was bringing Stella Ella Ola to town for their first Hamilton show in October 2014. I was so determined to do it and was thrilled they were on board. Jake and Nick (of Hollerado), Anne (Bossie), and Vince are a blast to watch. We had so much fun, we did it all again about six months later, this time with their fellow Royal Mountain Records label mates Pkew Pkew Pkew – who rocked the house! It would be my last show there. Another show that meant a lot was booking Dark Mean‘s first show in two years, in February 2014. I remember having chills during their set – “Happy Banjo” is still one of my favourite local songs ever. Thank you to all the performers for being part of that with me: Weekend Riot Club, Thought Beneath Film, Ascot Royals, Zak McDonald, Redanda, Quails in the Nest, Robyn Dell’Unto, The Human Orchestra, DJ Andy Inglis, Hands & Teeth, The Medicine Hat, Gdansk, City and the Sea, DJ Michael Keire, Aukland, Marrakech, Two Stripes Down, Billy Moon, The Great Machine, Dizzy Spells, Wildwood, Dana & the Monsters Under the Bed, The Tallest Tree. One of the most unique nights I had at Baltimore House was with NYC-based band Gatekeeper. Hours before the show I drove with Grant to Toronto to pick up the guys from the airport – a potentially stressful situation when bringing a U.S. act over the border but all went off without a hitch. 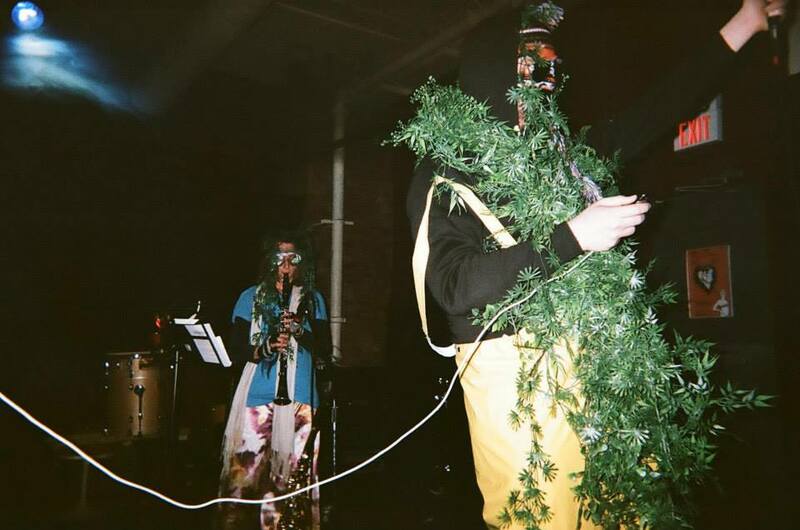 Local support for the show included Doobie Freaks and Allegories – both brought their own unique elements of whimsy and strange to the stage. Case in point – Doobie Freaks tossed mini bags of Doritos into the audience. All of that led the way for Gatekeeper. 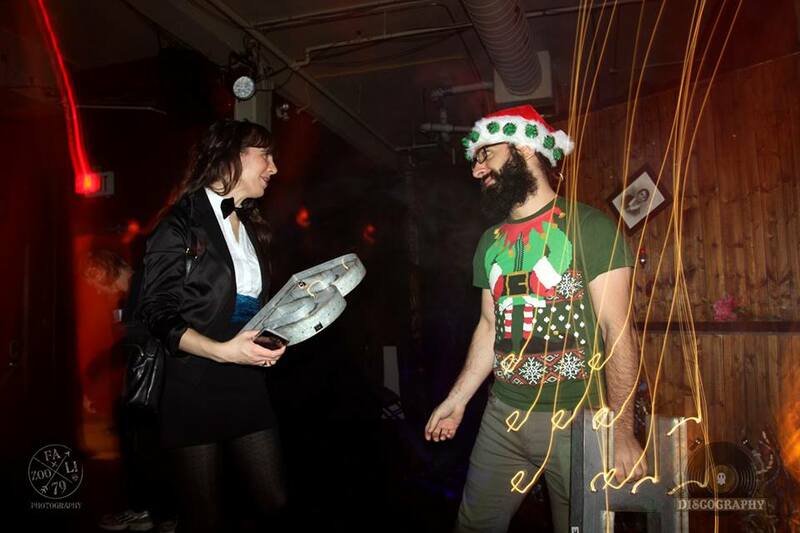 The electronic duo launched into their set and the sound was all-encompassing. 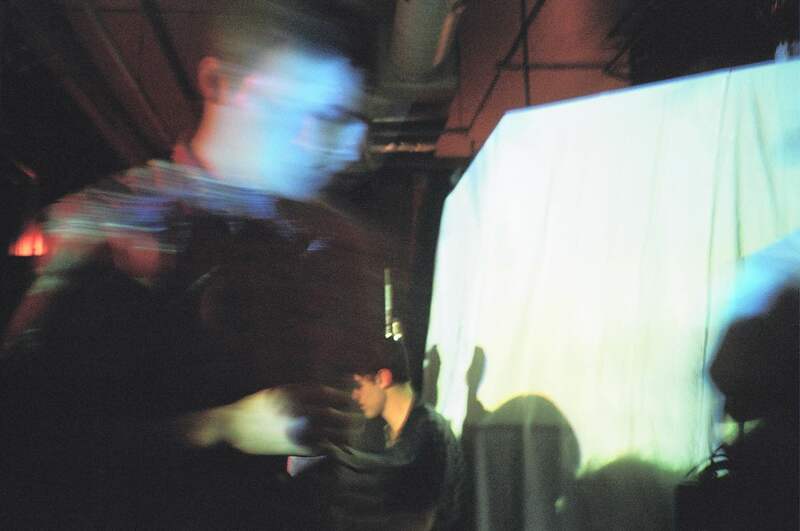 It was loud, noisy, intense – deep, driving rhythms pulsated throughout the space. Lazers and strobes shot out, and oh yeah, the fog. Fog machines blasted, reaching every corner. At points I looked down and couldn’t even see my own body. The fire department around the corner received the memo and came by to make sure everything was fine. Just another night at The Baltimore House, fellas! 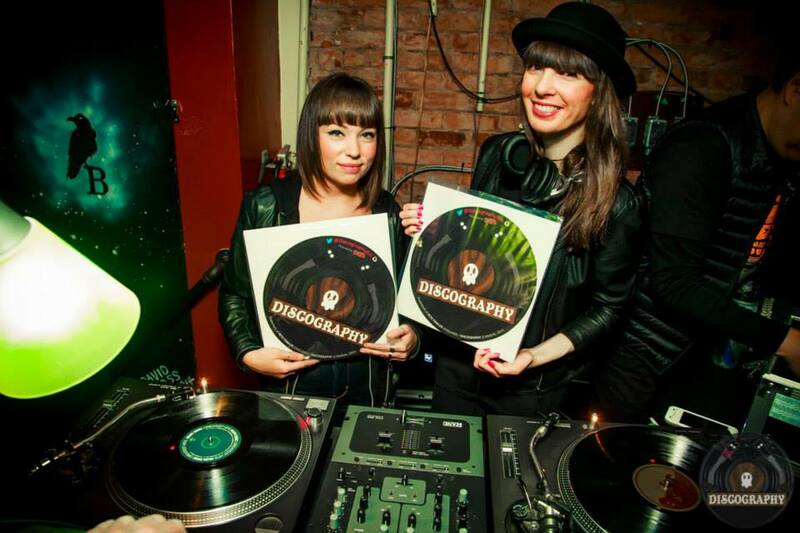 On July 7, 2013, Mark Furukawa (Dr. Disc) and Andy Inglis debuted Discography – a vinyl-only DJ night. The party happened every other Sunday night before eventually changing to monthly. 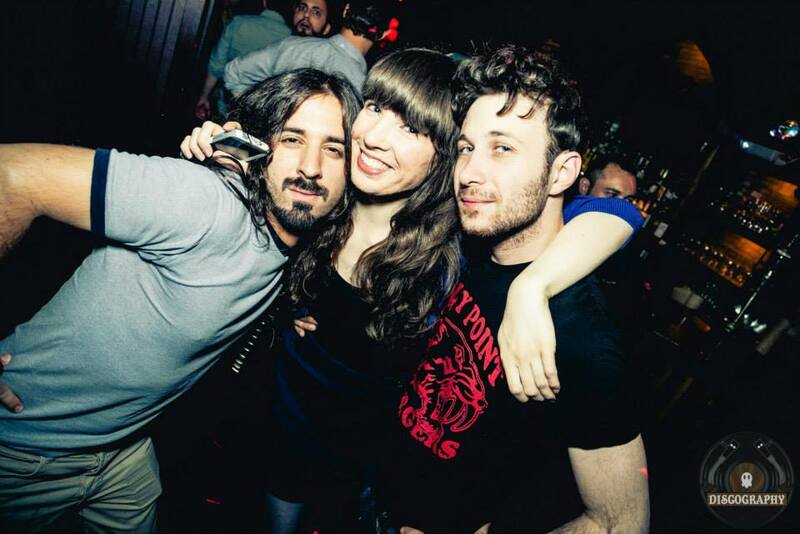 It was my favourite DJ night at Baltimore House. Mark and Andy are passionate about vinyl and the night sparked an interest in records for many, myself included. They were my first guests on 93.3 CFMU in November 2013. Vinyl made a triumphant resurgence and the night was a stage for Mark and Andy to share their passion and their skills, reminding us of the art of DJing using vinyl. That first night was Mark’s return to DJing in at least 15 years. They went all out, including a logo created by UK artist Pete Fowler, pressing their own flexi disks, and even recording an original Discography song. Going into 2015, I made it a goal to give DJing with vinyl a go. Mark and Andy are always encouraging for anyone interested in vinyl, and Mark showed me the ropes. Together with my friend Kristin Conrad, we forged the duo Kristin A/B and debuted at Discography in February 2015 with a feisty all-female setlist. We followed it up with our double birthday bash in April. I look back on my time with Kristin so fondly – we formed an incredible bond and it was almost like therapy for us to get together, talk, listen to music, prep our sets (and coordinate outfits). I went on to DJ two more Discographys on my own, in February and May of 2016. 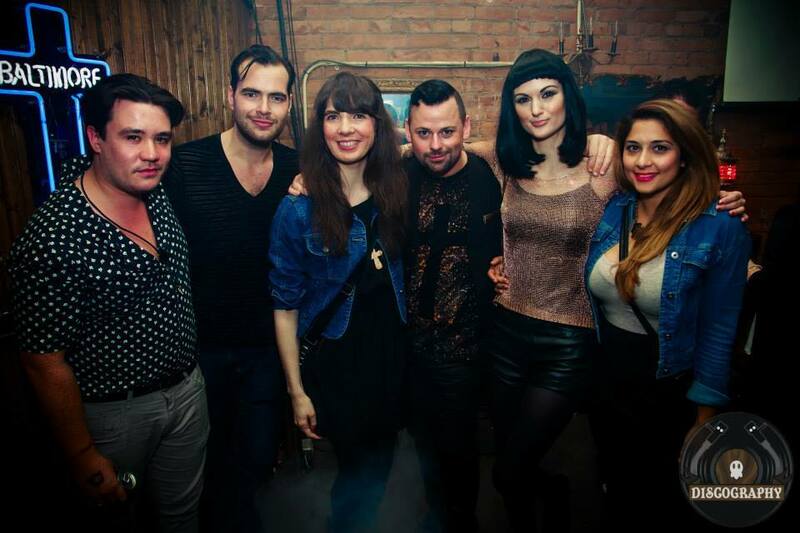 Discography as a whole was really important to me and I have amazing memories on that dancefloor with my friends. The annual Supercrawl is my favourite event in the city. Neighbouring venues of James North get in on the action with their own lineups and after parties. Baltimore House was my home base while running around all weekend covering the event. 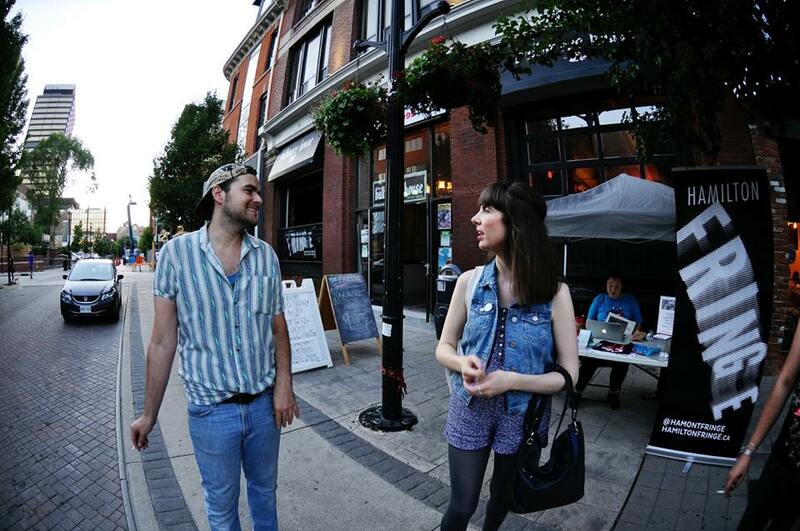 Baltimore’s Supercrawl lineup in 2014 was my favourite. 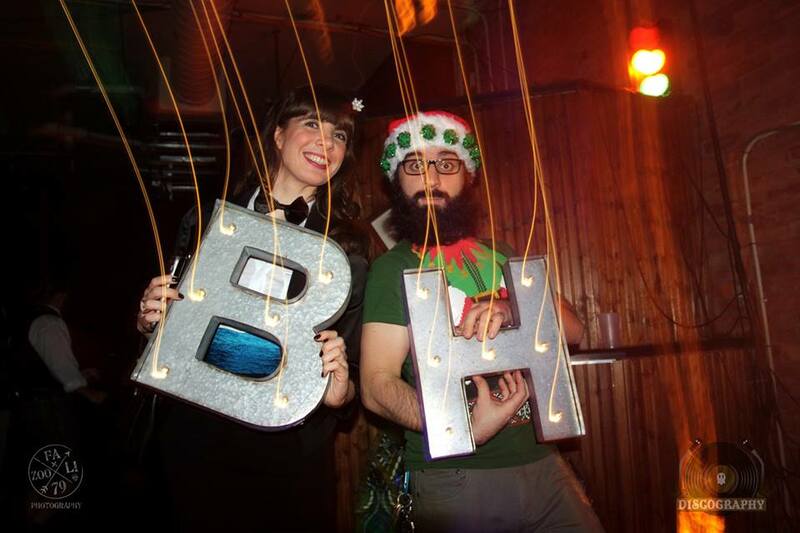 It was a Buzz Records showcase that included Weaves, Greys, Odonis Odonis, HSY, Mexican Slang, The Beverleys. It was insane! Baltimore’s contributions to Hamilton’s music scene, particularly under Grant’s programming, can’t be understated. He was booking shows you weren’t seeing elsewhere. Grant stuck to his guns, took chances on acts, and had his finger on the pulse for new acts to bring in, whether giving Hamilton bands their first shows or bringing in acts from out of town. His impact on our music scene will most definitely be missed, and I hope is forever appreciated. Speaking of local music, you know by now that my favourite local band is New Hands. They’ve since disbanded, but they were a big part of my Baltimore memories. With their residency in November 2014 – it was beyond perfect to see my favourite band in my favourite venue, once a week, all month long. 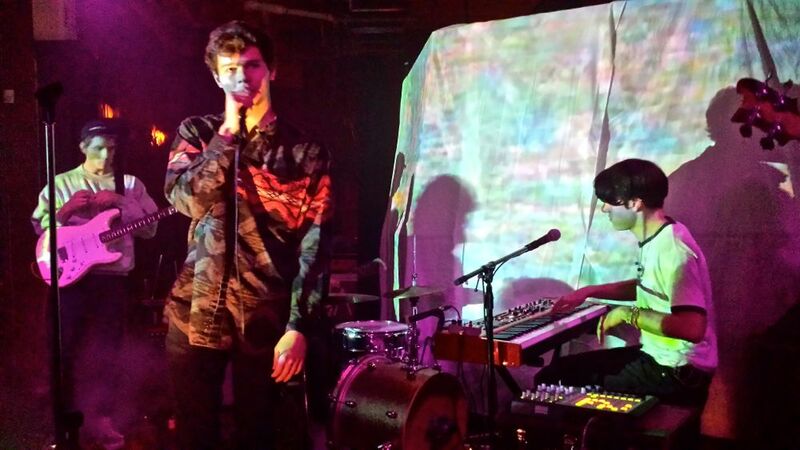 The first installment marked New Hands’ first show back after a year-long hiatus. 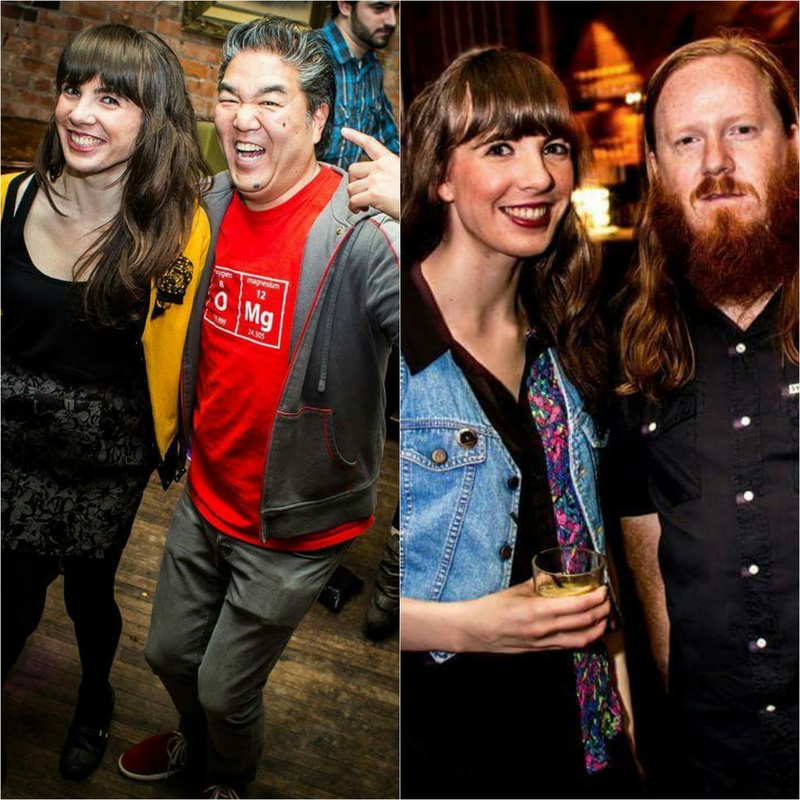 The supporting acts all month were fantastic: Illitry, Etiquette, Lobby, Ken Park, HIGHS, and guest DJs Michael Keire, Kyle Fisher, Mark Furukawa, and I was honoured to be on the third week. 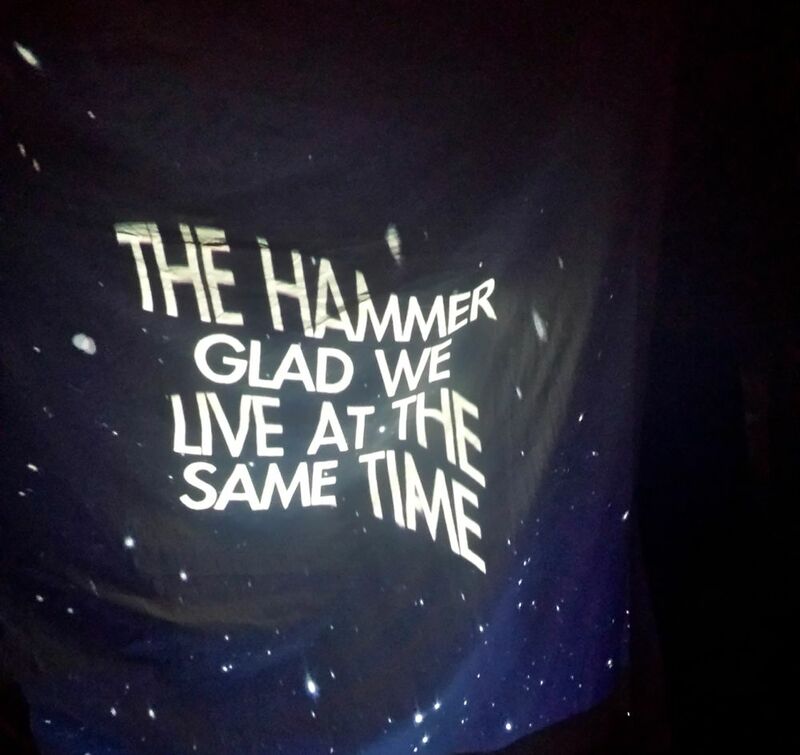 And then for one of my saddest Hamilton music moments – New Hands’ final show took place at Baltimore House on March 9, 2015. I said it all in that post, but it was one for the books. It was a really emotional night. Change isn’t easy; I’ve always had a particularly hard time with it, but being at the foot of the stage that night and letting the music flow into me just reinforced the ephemeral nature of everything. Try as we might, we can’t hold onto anything. Being in the present moment is all we should ever strive to do, and I can say, in that moment, I truly was. The sold out show also featured TOPS, Tasseomancy, and Aron D’Alesio – it was definitely one of the best and most successful shows of the venue’s five-year run. And it was on a Monday night, for heaven’s sake! New Hands’ final show. Photo by Steph Dubik. Hamilton hosting the JUNO Awards in March 2015 was a big deal. Throughout JUNO Week, venues put on showcases, and it was unknown which acts we would get. 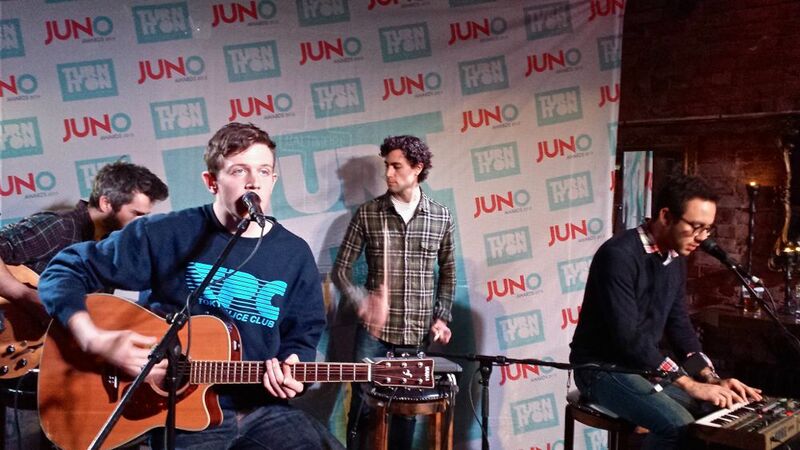 But first, several JUNOs pop up shows happened in the months leading up to JUNO Week. 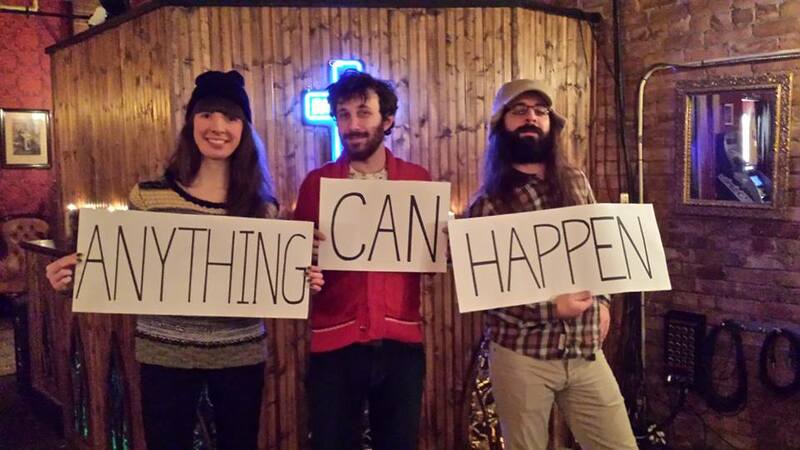 In December 2014, The Baltimore House got the first of these impromptu shows with Canadian indie darlings Tokyo Police Club. It was super cool to see the guys in an intimate, acoustic performance. During JUNO Week, things got even more awesome when one of my favourite performers, Rich Aucoin, performed at Baltimore House. It was a dream of mine to see Rich’s notoriously action-packed live show in my favourite venue. He pulled out all the stops – giving shout outs to us on the screen, confetti, parachute, sing-alongs. It’s pure joy at a Rich Aucoin show. In July 2015, Arkells put out a call for extras in their video shoot for the single “11:11” off High Noon. Naturally, that’s a call I answer! 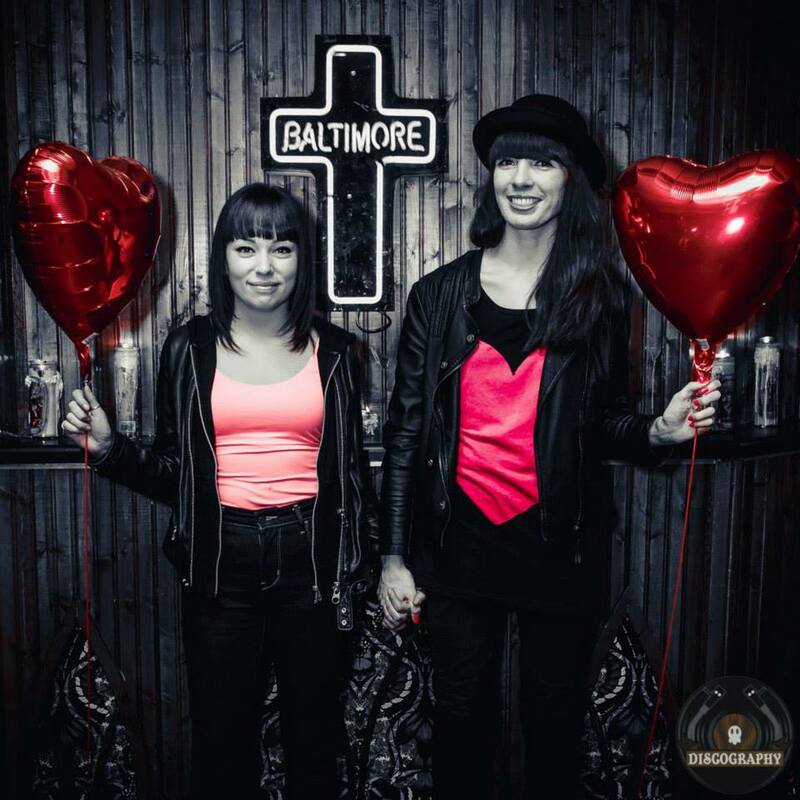 The video was shot at Cheapies and the performance part at Baltimore House. Getting to spend an afternoon dancing to the infectious tune with fellow Arkells fans was a treat. Baltimore House at this point was so second nature to me, it felt like I was bopping around with the band in my own living room. Another fun cameo to do was when Grant, Jimmy, and I were in Ash & Bloom’s video for “This Town.” The duo’s ode to Hamilton featured Baltimore House prominently in the video along with familiar local faces. Baltimore House was used for countless photo and video shoots. I’m really glad it was immortalized in that way and lent itself to other creative projects, and deservedly so; no other place looked like this. Baltimore House did so much with their programming; the place was different on any given night. 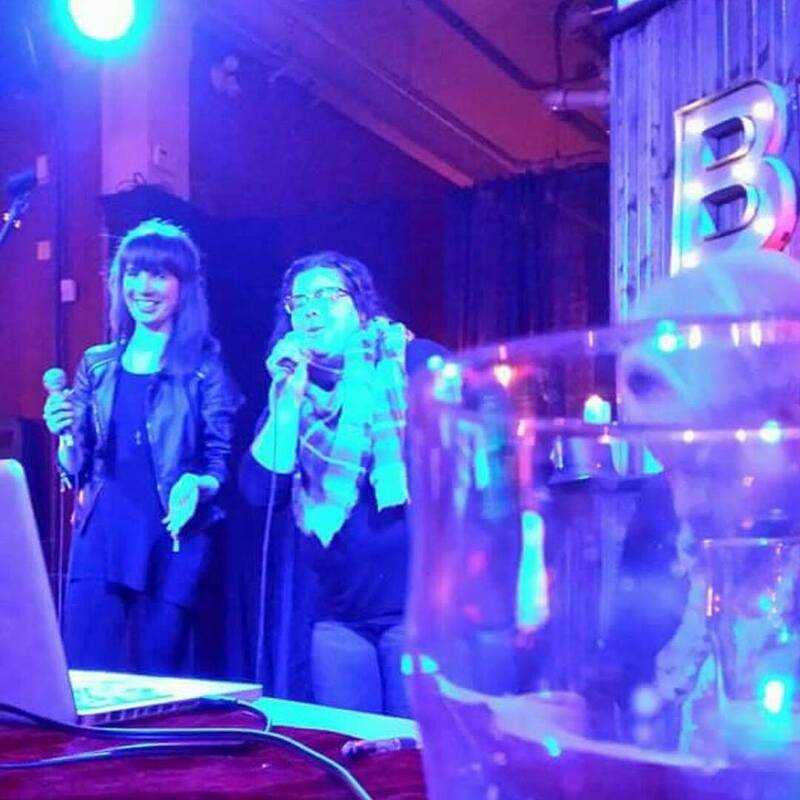 Monday was the incredibly popular trivia night, and on Tuesday it was karaoke. It must have started around fall of 2013 – the first incarnation of karaoke was co-hosted by Tom, a fellow Mac theatre alum who was friends with Grant and Jimmy, and singer Laura Cole, who would go on to great success in her music career. Hearing Laura belt out Etta James and Amy Winehouse was something I never took for granted – I knew the girl was a star. 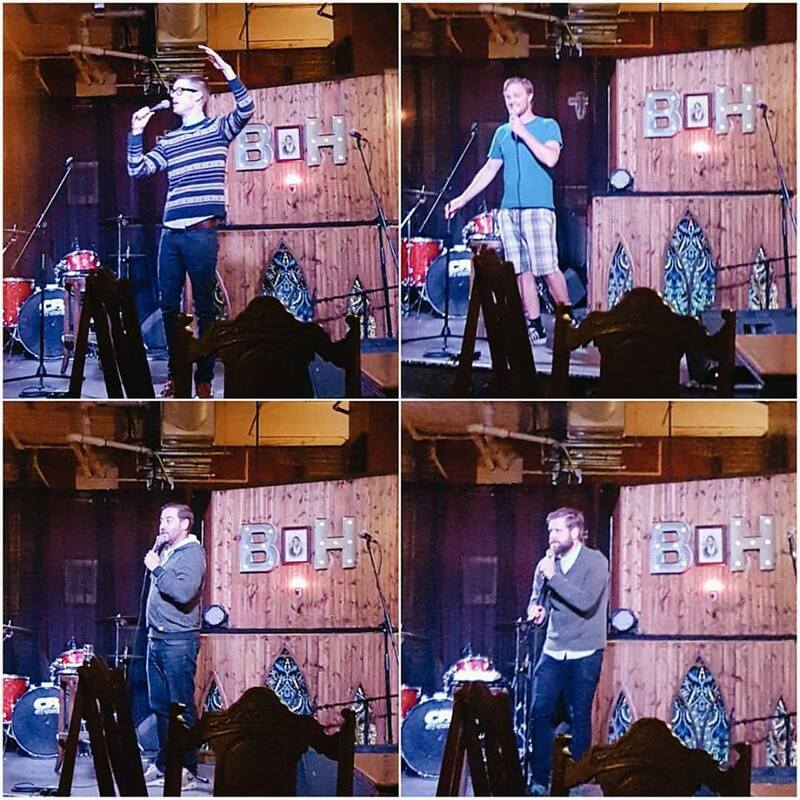 Wednesday at Baltimore House was Open Mic night. I attended on and off for years – the night was home for many local musicians. The night always ran the gamut, from different levels of experience, to genres of music and instrumentation, to types of performance. It was always a mixed bag, and an extremely entertaining one. Hamilton’s comedy scene became more of a focus for me and I was glad to see Baltimore be another stage for the talent in this city to perform on. Local comic Kev Sheeler introduced and ran the hour of comedy for the past year, and I’m so happy he did. March 24th: In typical Grant fashion, it’s a fantastic lineup – U.S. 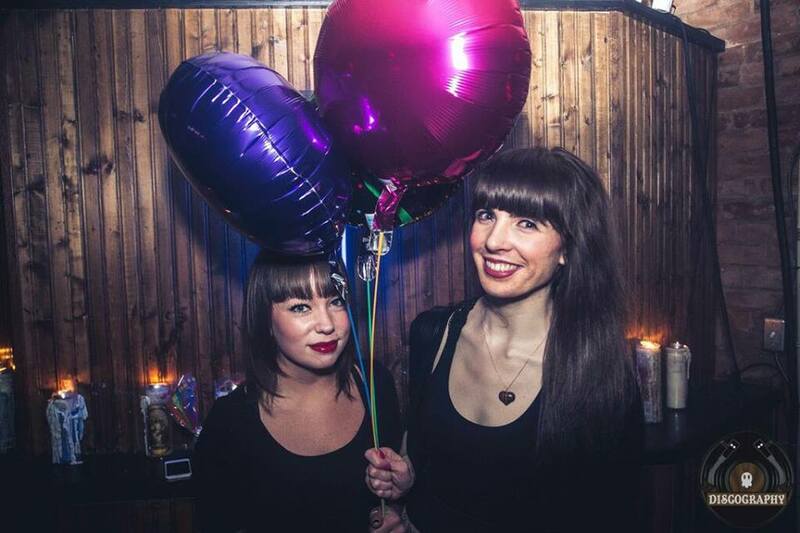 Girls, Zena, Benjamin Muñoz, Gasoline Gathers Hands Gathers Friends, DJ Blunt Chunks, and visuals by Illitry. March 30th: It means the world to me to book one last night. This also marks the start of something new, the Diamond DJ Collective. The night will feature all-vinyl sets by me, DJ Rosé, DJ Donna Lovejoy, and DJ Fazooli. No cover – come dance/drink with us as I say goodbye to the place for one final time. Knowing that will be my last time there feels unbearably sad, but fitting. March 31st: The final night featuring DJ sets by Holograhic Wolf (Grant), SportsJamz (Jimmy), and Osito (Dan Rivero – a major force behind Baltimore’s Saturday nights for the past few years with Night Drive// and No Thrills), and special guests. To all the staff I had the pleasure of knowing over the years: Kevin, Rob, Trish, Maria, Cat, Becky, Jag, Brittany, Jennifer, Max, Adam, Nick, Lauren, Bronwyn, Kyle, Damon, Benjamin, Michael, Sarah, Robin, Meagan, Tijana, Gord, Steve, Nick. If I’m forgetting anyone or we didn’t get to meet, I’m sorry! You all created something so special together. Thank you Grant, Jimmy, and Katy for your tireless and amazing work. I’m incredibly proud of what you accomplished and I hope you are too. It was my pleasure to know you and to be part of the journey in my own way. 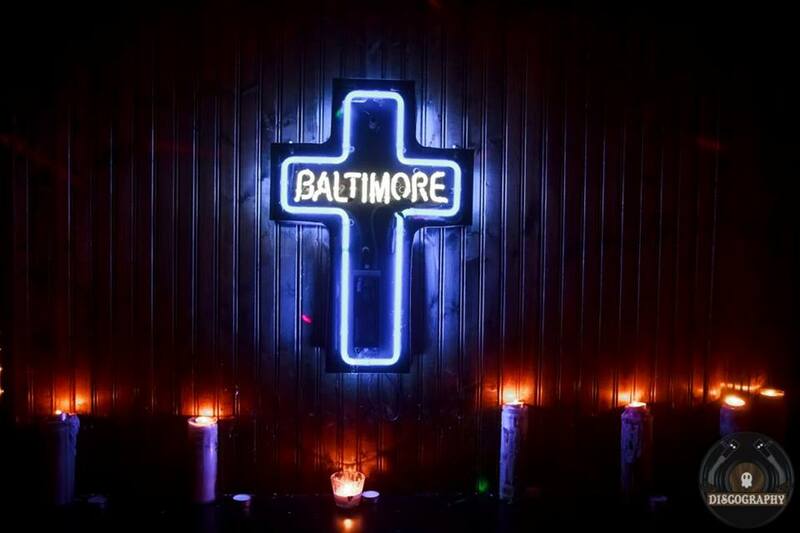 The Baltimore House deeply impacted so many of our lives and was truly a special, magical, irreplaceable space. oh man, so many good memories you have shared, breaks my heart ! End of an era.. but it’s been a grand adventure! Anyhow see you around in the last month! I was at the first karaoke night with Tom & Laura, I will be at the last! 🙂 And a bunch of open mics too. Thanks Kevin!! So many awesome connections were made in this space and will live on! It’s so true. It was such a special spot. Hope to see you tomorrow! Fringe Festival HQ… So important in the early days of the Festival, a mixing place for everybody. Thanks, thanks, and thanks again. Fringe Festival HQ in the early years, those hot, sunny late July days and Baltimore the place to find each other and mix… thanks, thanks, and thnx again. Absolutely! It was so hard to narrow down top moments at Baltimore House but Hamilton Fringe Festival moments were always a favourite of mine too. Really glad it was such a staple to the festival! And the lip synch contests! We made new friends, renewed friendships, and shared tables, and elbowed our ways to the bar, often two bodies deep. Shari Vandermolen bluesy jazzing on old favourites… well. Yep. Thanks Kristen for putting this article together. You’ve described fully how much this one venue has come to mean for you and so many other people! It boggles my mind to think about how one venue becomes waaay bigger than just a room! I agree there is no other room in town like Baltimore House. Its decor and vibe is a singular thing. We had our release party for Greater Hamilton Musician magazine there – Lori Yates and her band performed, and there was also some great jazz by Mohawk students! I also have other fond memories from the time I played there with a band called RPG. It was a good time all around. Thank-you to all who made the Baltimore House more than just a room! Thanks Glen! Agreed! The awesome response from this article proves people’s connections to Baltimore, not that it needed proving! It will live on in our hearts, that’s for sure.